This bizarre new discovery is upending everything we thought we knew about galaxies' life cycles and the origins of the universe. Scientists at the Niels Bohr Institute (NBI) in Denmark have discovered an ancient galaxy, now long dead, that’s calling into question some of our most basic assumptions about how our universe itself began. The galaxy, called MACS2129-1, was likely formed 13.7 billion years ago, shortly after the Big Bang. Although this galaxy is around the same size as the Milky Way, it’s three times more dense, giving it a compact shape, but enormous mass. It is considered a “dead galaxy” because it no longer produces new stars, and likely hasn’t for millions of years. 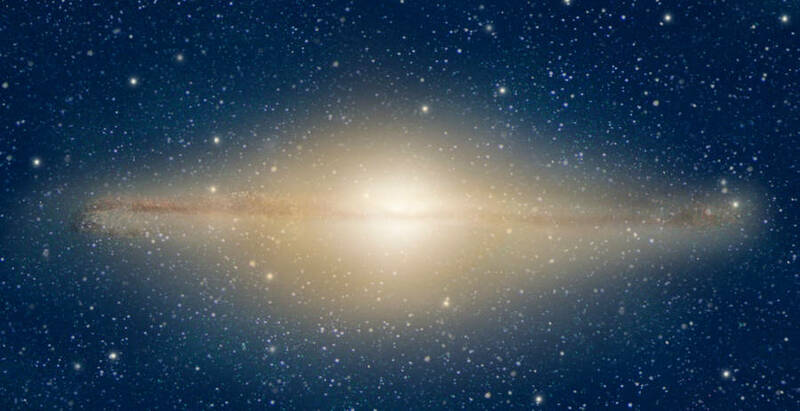 However, the galaxy has retained its “disk” shape (much like the Milky Way) and has continued to both spin as usual and contain spinning solar systems within it. The existence of a long dead galaxy that still retains this disk-like shape contradicts previous theories about the life cycles of galaxies and how they transform over time. Previous theories had posited that after galaxies can no longer produce stars, they degrade into elliptical shapes, not the disk-like shapes of living galaxies. The existence of MACS2129-1 throws this theory into question and suggests that dead galaxies can retain their disk shape long after they’ve stopped producing stars. Thus, this new discovery opens up the possibility of finding many, much older galaxies that may have been hiding in plain sight. 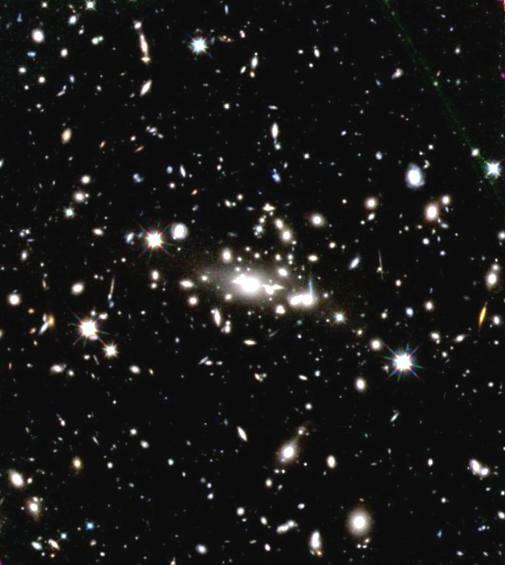 When searching for clues about the Big Bang and the origins of the universe, scientists had previously avoided galaxies with the shape of MACS2129-1, mistakenly believing them to be relatively younger galaxies that would hold no relevant evidence. However, armed with this new knowledge about MACS2129-1, scientists will likely be able to expand their search for ancient galaxies and find out more information about the beginnings of our universe. This discovery also means that there may be many long dead galaxies still spinning in the formation of living galaxies, leading researchers to question the “health” of our own galaxy. Next, read about a newly discovered “super Earth” that may be our best hope of finding alien life. Then, go back to the beginning of man’s foray into space with these Apollo photos from the early space race.